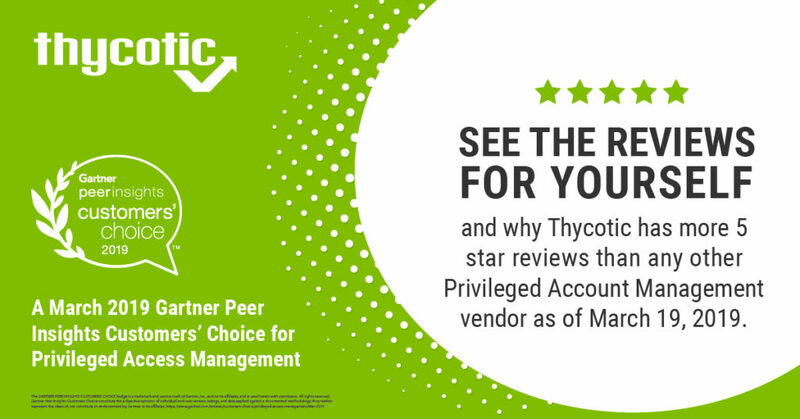 Washington D.C, March 21, 2019 – Thycotic, a leading provider of Privileged Access Management solutions, is excited to share that they were named a March 2019 Gartner Peer Insights Customers’ Choice for Privileged Access Management. 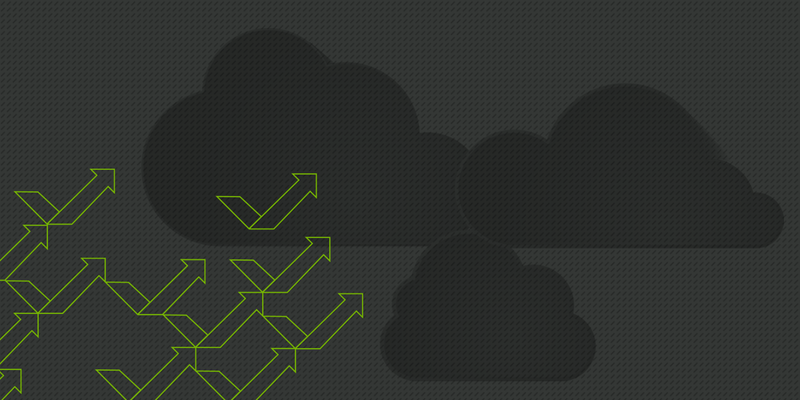 Gartner defines Privileged Access Management (PAM) as “tools which help organizations provide secure privileged access to critical assets and meet compliance requirements by managing and monitoring privileged accounts and access.” The Gartner Peer Insights Customers’ Choice distinction is based on feedback and ratings from end-user professionals who have experience purchasing, implementing and/or using the product or service. 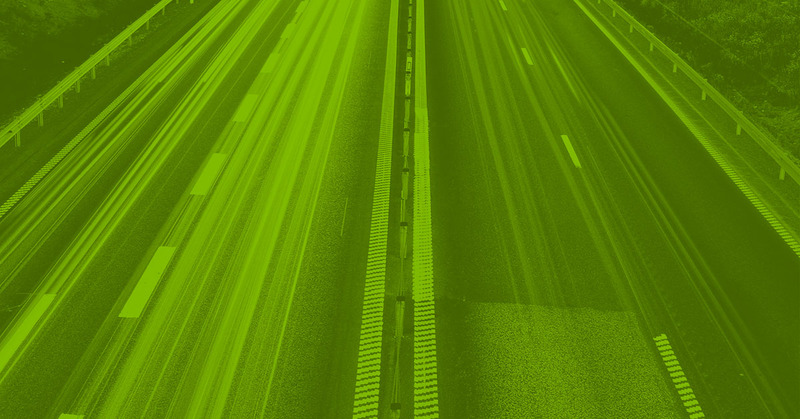 Thycotic’s Secret Server and Privilege Manager solutions provide the best combination of enterprise-class functionality and ease of use that customers love. 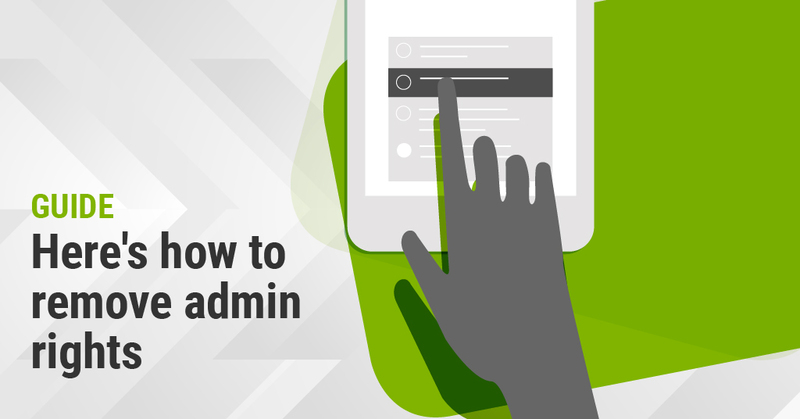 With Thycotic, enterprise-level privilege access management is finally possible for companies of all sizes. 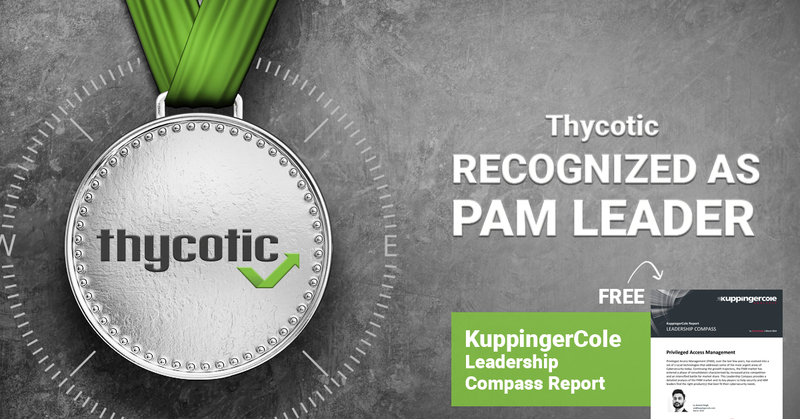 Thycotic gives you the same privilege management capabilities and high availability both on-premise and in the cloud, meaning you get to have it all, and have it your way.